Andy Murray will win his first Roland Garros if he can defeat the “King of Clay” Rafael Nadal, who is the defending champion. 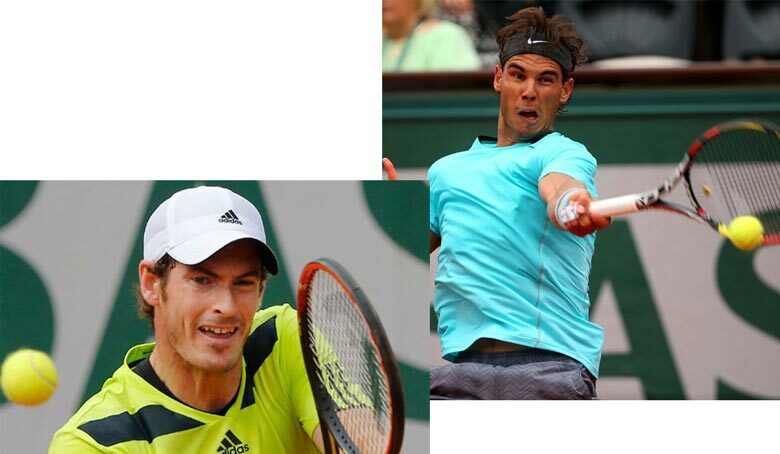 Murray and Nadal will face each other at the clay court of the French Open semi-final Friday. 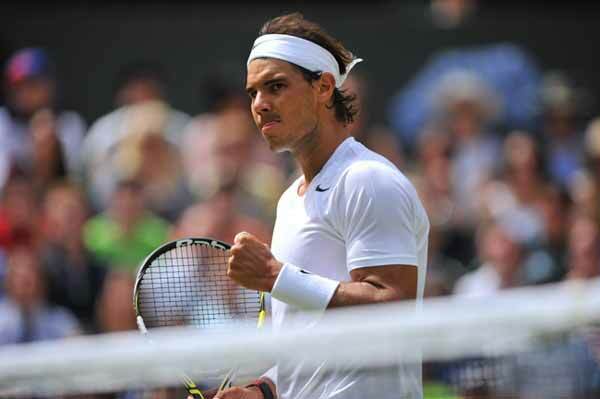 This will be a historical match as it will be a repeat of the semi-finals in 2011 where the Spaniard won. This is a match of opposites as one is a right-hander while the other is a left-hander, one is a defender while the other is an attacker, and one promotes Adidas while the other promotes Nike. Countless fans would be watching this game as the athletes’ contrasting styles hold so much promise for the French Open semi-final. These two players have suffered several injuries before, but now they are well fit, making the match even more exciting. Andy Murray recently defeated Gaël Monfils in an unlikely victory as the scorecard reads 6-4, 4-6, 1-6, 6-0. Murray defeated Monfils in a very long three hours and 12 minutes. On the other hand Nadal recently beat David Ferrer in just two hours and 34 minutes with scores 4-6, 6-4, 6-0, 6-1 at Court Suzanne Lenglen. Nadal and Murray have met 19 times in the past, and the Briton was able to gain the upper hand against the Spaniard 5 times, but this was never on the Clay Court surface. After not facing each other for two and a half years, they went head on against each other in the Italian capital. Though Nadal won in that match, a lot of critics believe it was Murray’s strongest performance since facing Nadal in the 2011 French Open semi-finals. This will truly be an exciting match as this match could be considered as Murray’s attempt to avenge his 2011 defeat against the Spaniard.